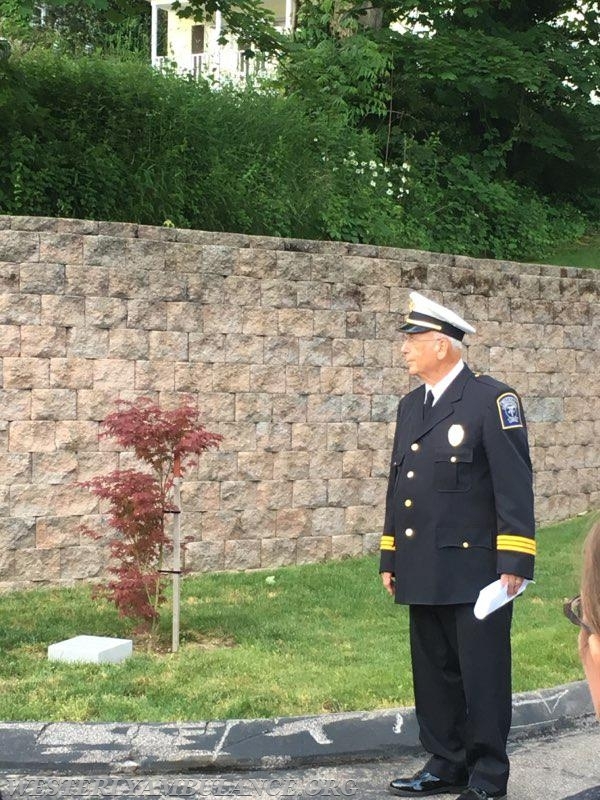 Westerly Ambulance Corps to hold Memorial Service; tree planting will honor past treasurer - The Westerly Ambulance Corps, Inc.
WESTERLY — Members of the Westerly Ambulance Corps will hold their annual Memorial Service and members meeting on Friday. 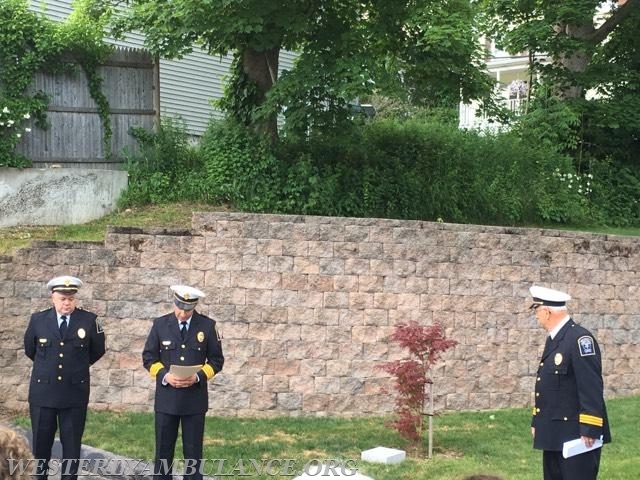 The service, which will be held at the Westerly Ambulance Corps headquarters at 30 Chestnut St., is intended to recognize the contributions of members who have died, event chairman Thomas Gibney said. “This is the time of year that the corps pauses to remember its deceased members who did so much to make the corps what it is today,” he said. 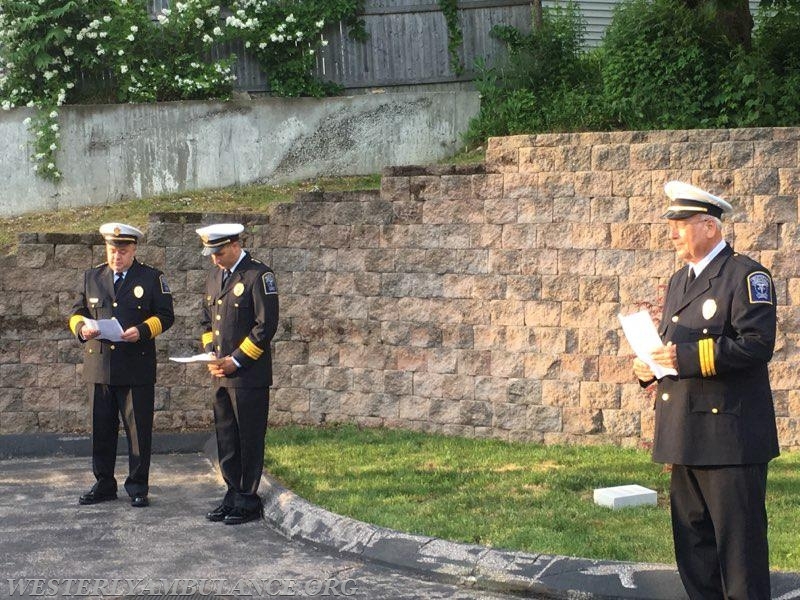 Assistant Chief Michael T. Brancato said the ceremony is simple, but inspiring: a reading of the names of all members who have passed away since the organization was founded in 1917. 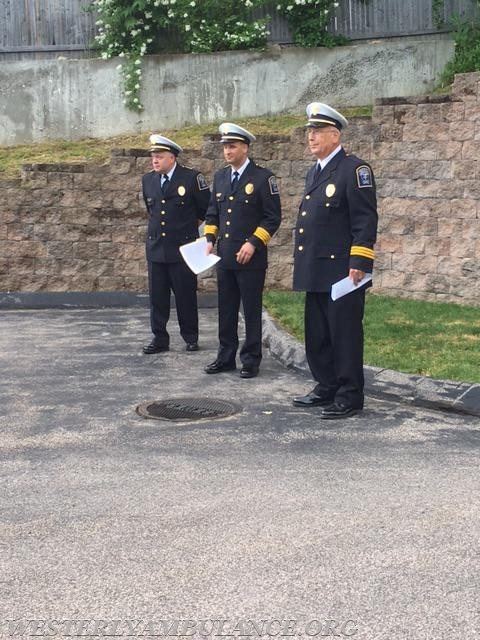 The 2018 ceremony will also recognize past treasurer Dwight D. Reese, a tech-savvy volunteer who was instrumental in helping the service equip its headquarters and dispatch center with the most up-to-date equipment available, Brancato said. Reese, 58, died in October 2017 after a battle with cancer. He was a long-serving member who returned to the corps in 2000 after raising his children, and was active until his death. 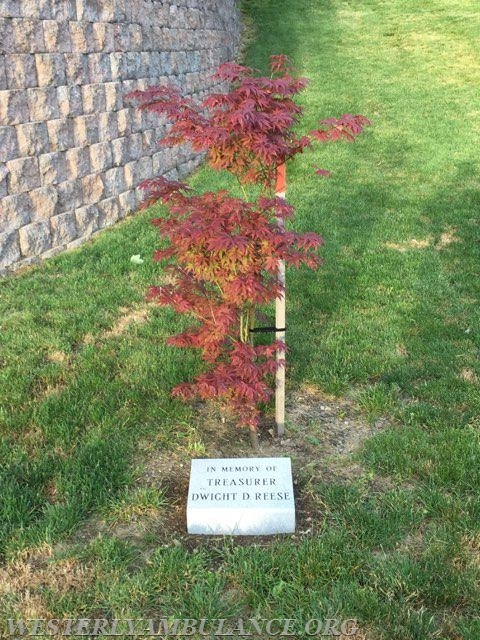 The organization will dedicate a Japanese maple tree in his honor. The service is part of the organization’s June meeting. The meeting itself, which will be held inside beginning at 7 p.m., is open to members only and members are strongly encouraged to attend in uniform to take part in the ceremony. 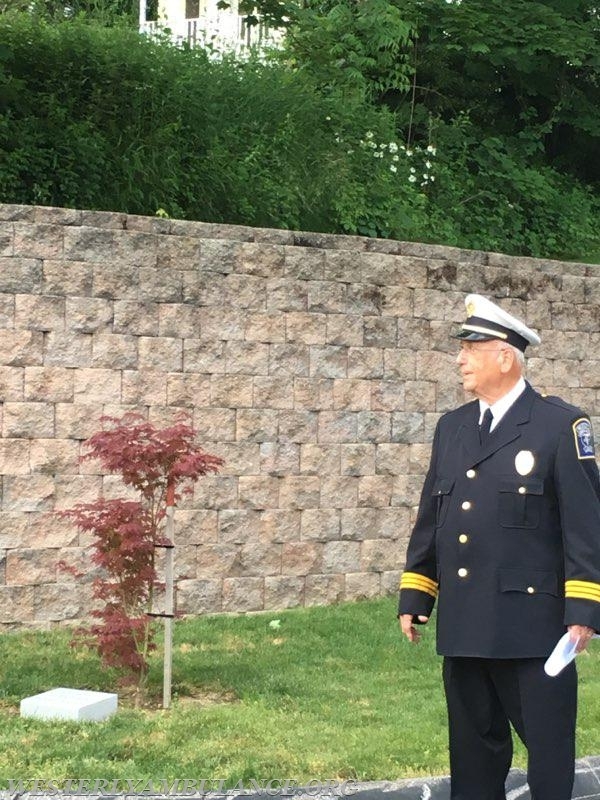 The memorial is expected to begin around 7:10 p.m. and will last approximately 10-15 minutes, Brancato said. The public is welcome to observe the ceremony, which will take place at the memorial statute to the right of the corps’ building.